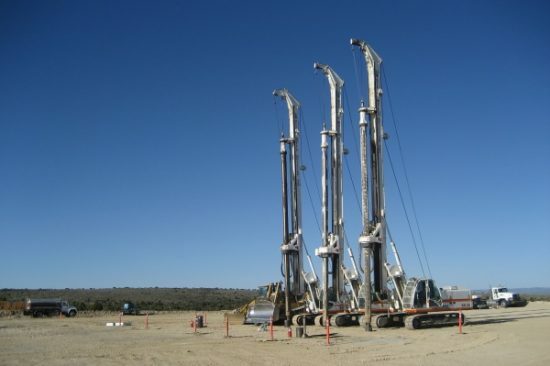 Mid-Continent Conductor operates a fleet of four late-model, well maintained Soilmec drilling rigs. By offering both track-mounted (SR-30) and tire-mounted (STM-20) drilling rigs along with highly-trained drillers and hands, the company has the flexibility to offer the right tool and the right crew for each and every job. 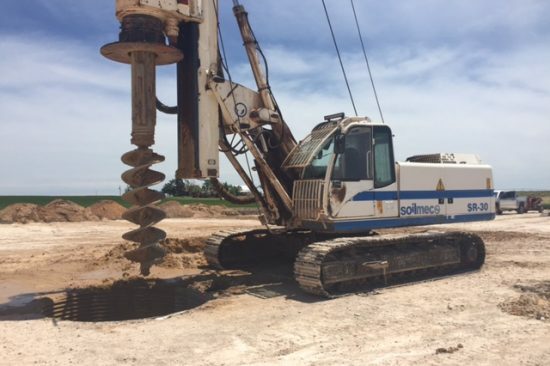 No matter how demanding or unique the project scope, Mid-Continent Conductor has the internal capabilities to take care of its customers safely, efficiently and cost-effectively. 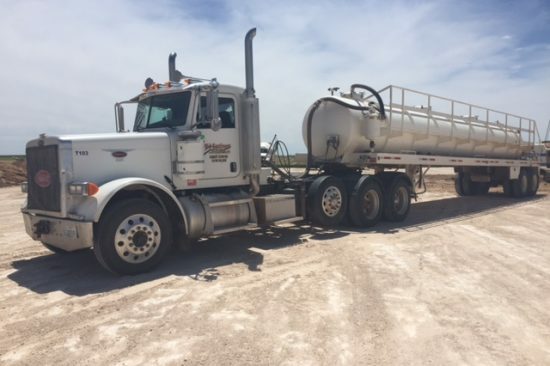 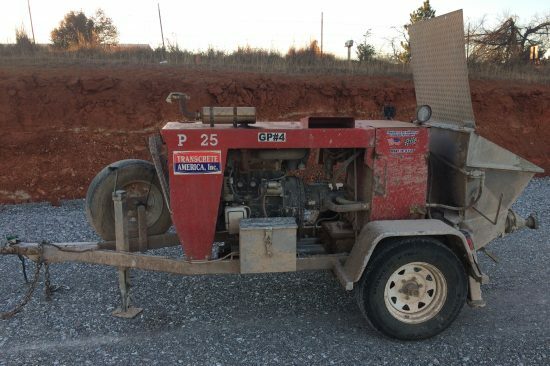 As a compliment to the company’s specialty drilling services, Mid-Continent Conductor mixes and stores water-based drilling mud and operates a fleet of vacuum trucks for transportation and delivery of drilling mud. 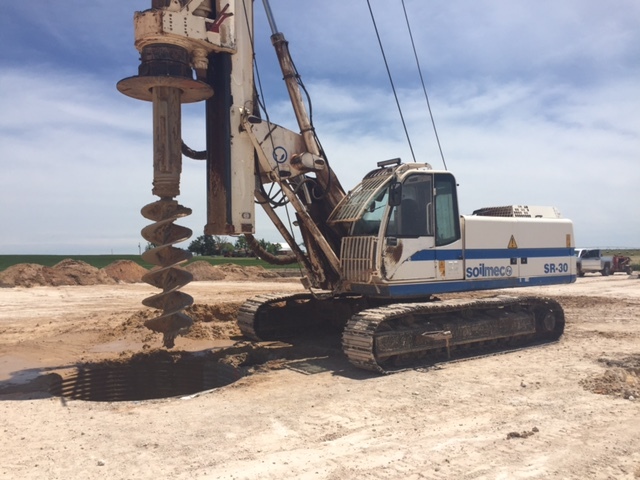 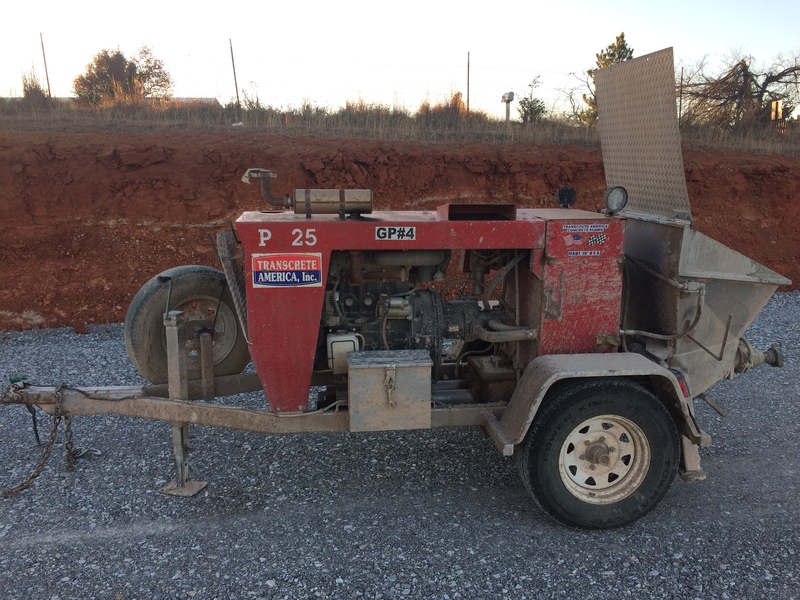 Mid-Continent Conductor operates a specialized cementing (transportation, mixing and pumping) truck which allows for safe and efficient cementing services. 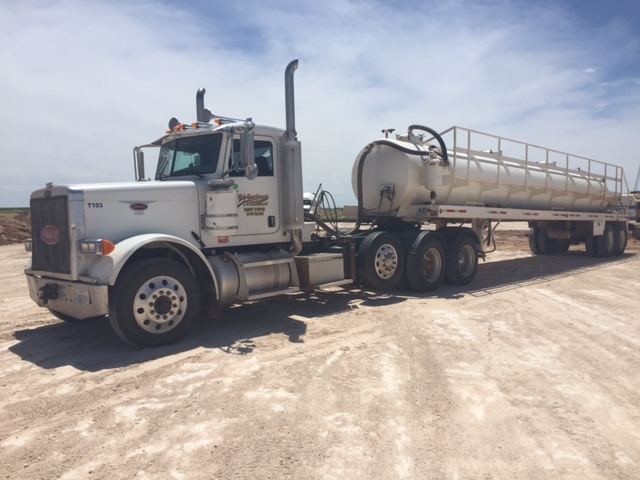 Mid-Continent Conductor also transports its own equipment and job-related consumables (i.e., pipe) utilizing the company’s fleet of haul trucks and trailers.